EndleSS hoBBies!! 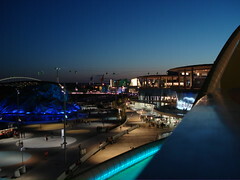 : My sunSeT tiMe at ExPo 2008!! My sunSeT tiMe at ExPo 2008! !